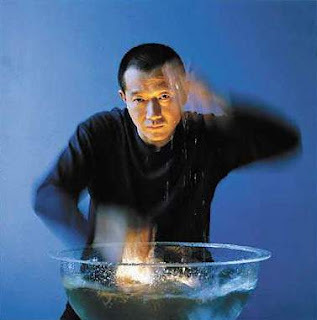 Composer Tan Dun performs his Water and Paper Concertos with the Toronto Symphony Orchestra on Thursday May 26 and Saturday May 28. On Sunday starting at 1 pm, the Toronto Symphony Volunteer Committee is presenting the Toronto Symphony Orchestra National Piano Competition Finals. Five finalists will performa piano concertos with second piano accompaniment. The event takes place at Mazzoleni Hall. Go to http://www.tsvc.on.ca/piano_competition for additional details of the competition.